I spent the first eighteen months looking for signposts that life sprouts here in our new state. After a historically snowy winter last year in Michigan, I stalked trees for buds. I gently nudged snow from the neighbor’s crocuses with the toe of my boot, my soul hungry for a flowering something, anything that signified new beginnings. I made acquaintances, I joined a small group. I wrote long letters back to friends out of state, and watched birds nesting in a bush in the front of our rental home. The girls’ Easter baskets each had a packet of forget-me-not seeds, and I planted them with mixed emotions in the dirt we didn’t own, in this place I didn’t love, and nothing came up. Not a flower. We became members of a church in that slow, lonely season, but it took my husband and I until about six months ago to drop the qualifier: “our Michigan church.” During that year of in-between, of belonging here on paper but not in our hearts, I found dreams and a sense of home difficult to come by. Like an exile, I wanted to know how long we’d be here. Plant gardens, I heard as an echo from Jeremiah 29. But instead we only dug out yucca plants from around our rental house that first season, leaving holes in the weedy garden beds. We paid the month-to-month cost to live here while never really unpacking emotionally. I learned where streets intersected and libraries were; I found new trails to run. But still we guarded our plans, searched for opportunities elsewhere. She didn’t know what to say, my mom, but she drove three hours north to see us last spring with buckets of hostas and lily bulbs in the trunk of her car. We dug holes for the bulbs and my daughters watered them, these borrowed plants in this borrowed soil. Later in the spring, hostas bloomed purple, lilies orange, and we five pulled weeds from around these plants. With the dirt worked deep under the whites of my nails, the dream to plan to stay took root. 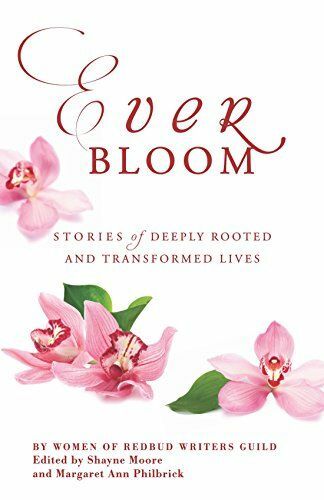 The hope from Jeremiah echoes in the work of planting and the celebration of the life that blooms through the mixture of divine miracle and a little work. I began to answer my own rhetorical question I’d asked Mom: we know we’re to stay when the dirt gets into the grooves of our skin and the flowers bloom, and we find ourselves returning to this work with a new joy. We start to feel the life come back into this idea of home as we plant and tend it. Planning to stay unnerves the thing in me that knows we’ve never lived as if we had roots before: but planning to stay resurrects the desire to call this dirt mine. Jeremiah’s words ground me: “Build homes, and plan to stay. Plant gardens” (29:5). Because a pattern of moving hasn’t energized me: it’s drained me. I need to put my hands in dirt; I’m ready to do the work and watch the life come up. This family wants to plant and be planted. I have no special hint this city in Michigan is holy ground for us; of course, I want to know like a voice from heaven, a word on a letter from a prophet just for me. But along a strip of soil in the front yard sprouts lilies and hostas, and strips in my calendar are filled with dates and plans: this is planning to stay; this is fruit. This is a resurrection of hope, of home, of planting and rooting. This spring, hosta leaves have pushed up through the dirt in a patch much larger than we planted last year. Through some generous miracle I don’t understand, the plant’s leaves will spread and cover even the barren patch where I’d tossed the lifeless forget-me-not seeds three seasons ago. Where once was dirt will now be green, and abundantly so, all owing to the planting and the tending. Erin F. Wasinger is a wife, mom of three, and writer in the Mitten State. 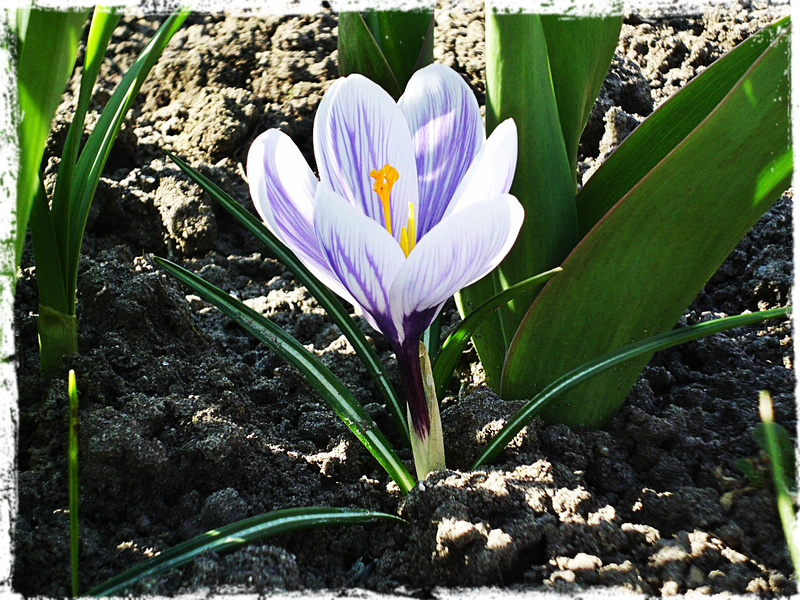 A Redbud Writers Guild member, she blogs atSeeking the Abundance. and is co-authoring her first book, due in 2016. 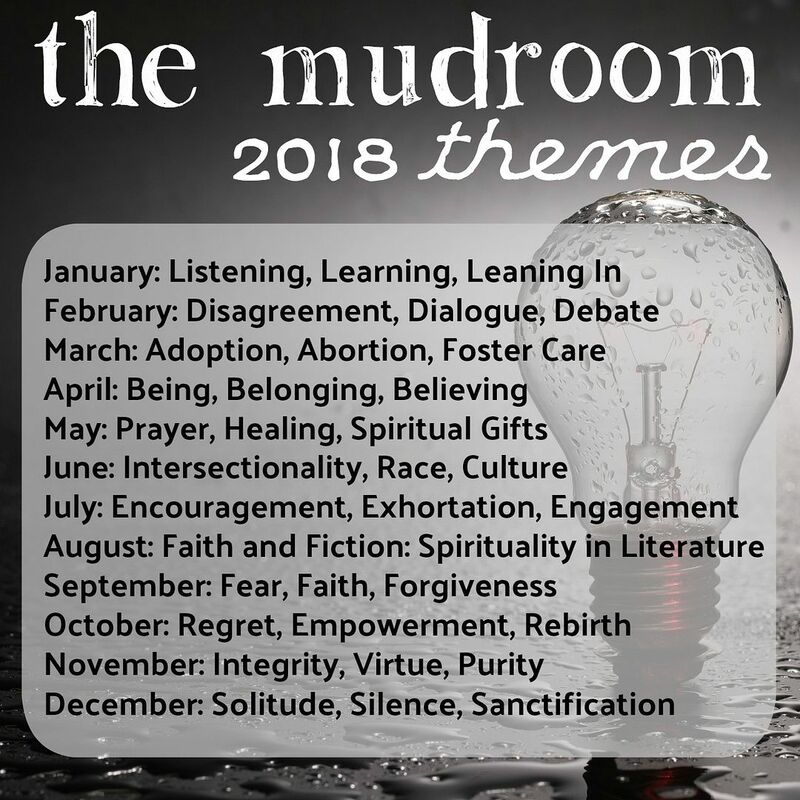 This entry was posted in Church, Community, Faith, Family, Grief, Hope, Joy and tagged Emergence and Ressurection, Erin F Wasinger, home, Jeremiah, rooting, staying, tending, transition. Bookmark the permalink.